We need to go deeper, and Observer will take you there. 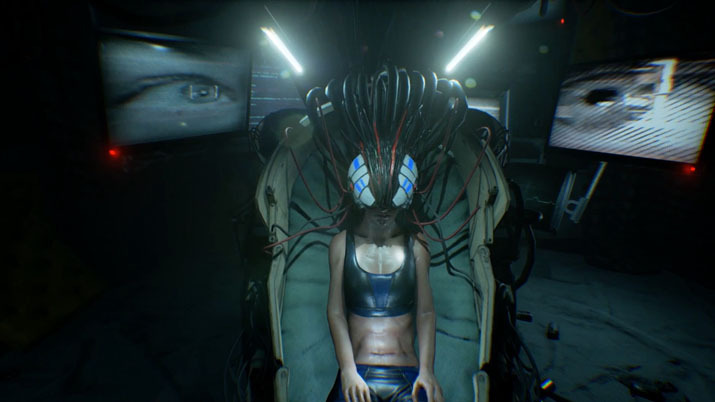 In this cyberpunk horror release  from Bloober Team SA, the studio behind Layers of Fear , you enter the minds of suspects and witnesses in a grungy web of crime, conspiracy, and cybernetic implants more body horror than bionic. Observer deserves thorough analysis and praise for its aesthetic. However, the same elements and design choices that make it a cerebral and provocative failed-future experience are those that deny you satisfaction in your gameplay. Much like Binding of Isaac, Observer thrives on your frustration and on captivating you with treasures you can't reach or obtain. Worldbuilding shines through ingame text and theory yet falls drastically short in any actual spatial embodiment of forces and institutions. Dialogue and lore-studded interactables build a fascinating world you ultimately can't explore. The apartment building you're trapped in is a quaint microcosm of Observer's world, but in the end, it's simply too micro to satisfy you after rich promises of variety and exploration. Level design succeeds in communicating claustrophobia through its constant hints at a world beyond what you can access, but frustration dulls your appreciation of that effect. It's a success to be discussed across the dusty, stained, fake wood table in a college lecture hall, after playing just enough of it to get the idea. It's doing half of what Bioshock did, and the half it's missing is enjoyable gameplay. Half of Bioshock is nothing to sneeze at. There's a reason the incisive Dr. Sean Latham  calls that title 'the game that launched a thousand theses'. I figure, if you launch five hundred theses, you're still doing something right. Unfortunately, that “something” isn't fun gameplay — perhaps a necessary compromise, if you want to use significant form to give players an overwhelming impression of imperfect integration between the biological and mechanical. Heavy Rain certainly made that work for me with Norman Jayden's drug addiction, as his shaky hands required intensive stretching of my own hands around my controller to perform simple actions that should have been easy and automatic for him . You can think of Observer as a cyberpunk walking sim, if you're feeling charitable; a rusting roadblock simulator, if you're not. That's not to say a roadblock simulator isn't valuable or worthwhile. The puzzles meant to break up aggressive railroading might have impressed me if I hadn't seen them already a decade ago in such illustrious titles as Neopets: The Darkest Faerie. Progression in your first hacking sequence relies on tedious gimmicks. Your forensic vision refuses to scan obvious clues like pools of blood, food, and chemicals that at least ought to be ruled out as causes of someone's untimely death. Instead, the most intriguing features prove shallow, betraying the problematic nature of neural implants in Observer's universe. If you want to impress cyberpunk fans in a market saturated with dystopian fiction, you've got to punch up, usually through characterization — but Observer's characterization is lacking. You don't feel connected to Dan or his son the way, for instance, Shadowrun: Hong Kong binds you to your family (and which even inspires pocket derivative visual novels celebrating that well-written attachment ). Observer could stand to steal more wisely from its inspirations. You don't read Neuromancer for the plot, and there's a reason why Blade Runner didn't market itself on the unicorn scene. 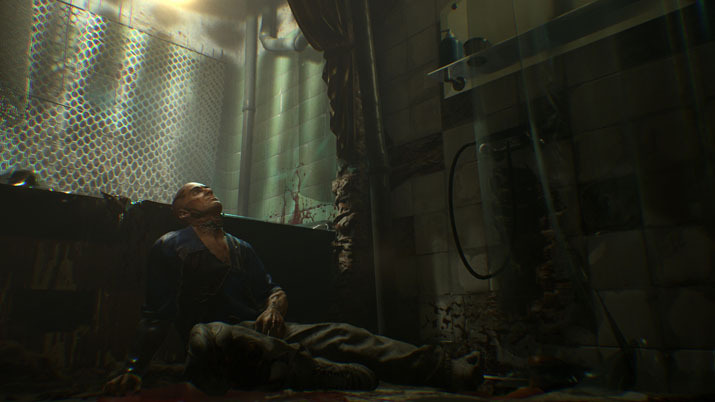 No character's dialogue in Observer ever delivers a punch remotely like “I want more life, Father”.